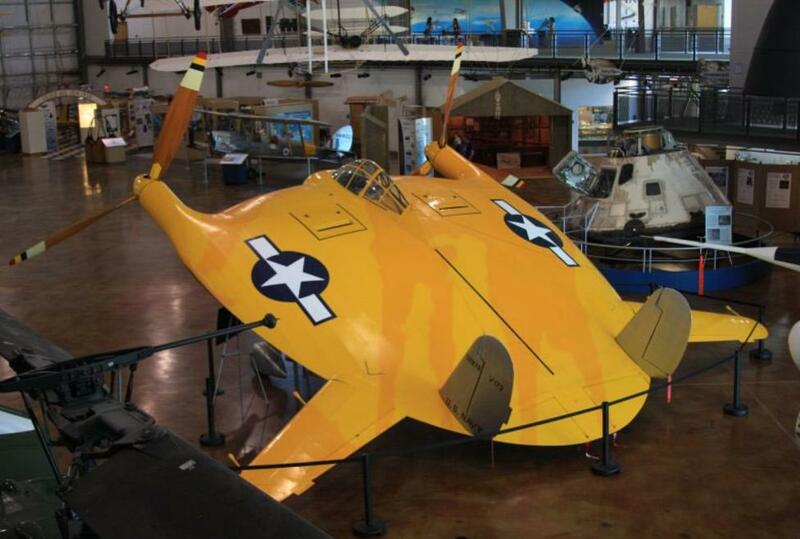 Currently, over 30 aircraft and extensive display galleries draw aviation buffs, schools, family members to the museum. Popular collections include early biplanes, historically important military and general aviation aircraft, the World War II exhibit, the extensive history of Southwest Airlines exhibit area, numerous commercial airline artifacts, the iconic Chance Vought V-173 Flying Pancake” and the Apollo 7 command module. Visitors can take a chronological walk through the development of human flight from the Leonardo da Vinci parachute to space exploration.